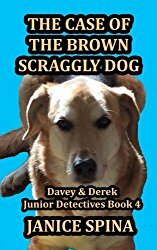 ← Cover Reveal – New Book from Jemsbooks – The Case of the Mystery of the Bells, Davey & Derek Junior Detectives, Book 6! I wrote Jeffrey the Jittery Giraffe in 2017 when a grandmother I met at one of my books signings asked me if I would write a book for her grandson who was having some difficulties about being brave. Unfortunately, I have not been able to reach this woman. I left a message at her home but never heard back from her. I’m sure by now her grandson is much too old for this book. But if you have children ages 3-7 this is the perfect book for them for any occasion. Jeffrey will teach them how to be brave and the importance of helping others. As in all Jemsbooks this book carries these important life lessons. Children will have fun as they learn these lessons. 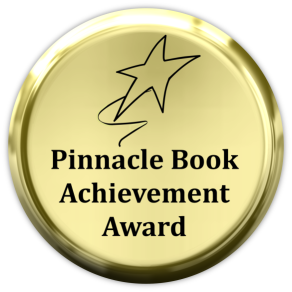 Jeffrey won a Pinnacle Book Achievement Award! He is available also on Barnes & Noble. Jeffrey is a nervous giraffe due to a terrible storm on the day of his birth. He remembers that day and is frightened of any kind of noise or unexpected things happening to him. His mother tells him that he is stronger than he thinks. One day Jeffrey meets another giraffe who needs his help. Read this story in rhyme and find out what important lesson Jeffrey learns when he thinks of others before himself. There once was a giraffe named Jeffrey. Loud noises and sounds made him jittery. Now Jeffrey is no longer stressed and jittery. Mrs.D.5.0 out of 5 starsAn Important Lesson Is Learned!January 22, 2018Format: Kindle EditionJeffrey is a scared little giraffe who worries too much. Afraid of his own shadow, he clings to his mother. But smart Mama taught him a little trick: a poem he could say when he was frightened. It did not help until one day, something unpredictable happened. It changed Jeffrey’s attitude and provided the solution that the little giraffe needed. 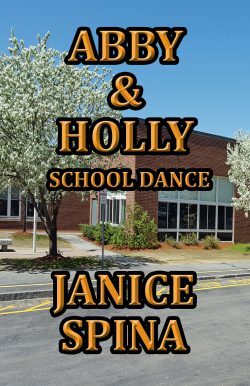 I must admit, I love Janice Spina’s books, and I am sure children love them too. In this particular book, children will learn how to solve problems and find solutions. Through the strong narrative, the author conveys a great message to young kids, teaching them how to overcome their insecurity and self-doubts, while building self-esteem and self-confidence. It is a great reminder that there is no limit to improving yourself, and that it always pays to be kind and sensitive to the needs of others. Children will relate to the simple illustrations done in a child-friendly manner, created by John Spina. 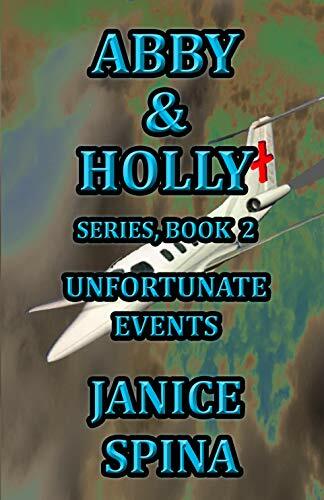 They complement Janice’s story, which flows easily and effortlessly. 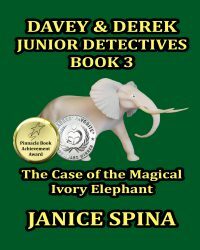 Deanie Humphrys-Dunne5.0 out of 5 starsAnother delightful story by Janice SpinaMay 29, 2017Format: Kindle EditionJeffrey is a nervous young giraffe because he constantly remembers the day when he was born. There was a loud, scary thunderstorm that day so any noise at all made Jeffrey afraid. His mama taught him a little rhyme to repeat whenever he was scared, but it didn’t seem to help. One day something happens that changes everything for him and Jeffrey learns an important lesson. 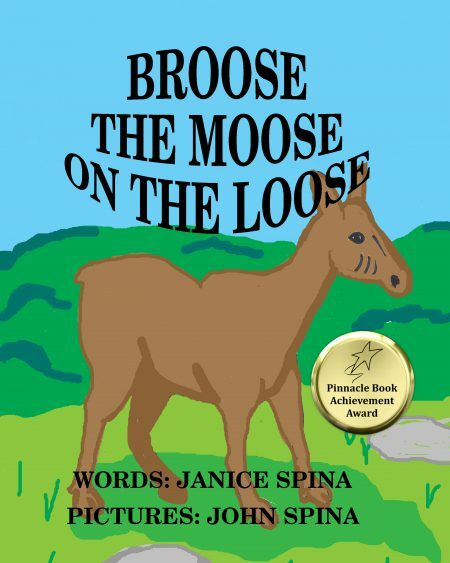 This is another delightful book by Janice Spina and children will love it. 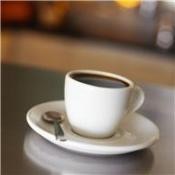 They’ll enjoy learning about Jeffrey’s problem, and especially about the valuable solution. I highly recommend this entertaining story. 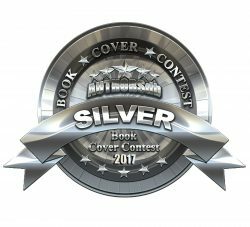 Sarah Reviews5.0 out of 5 starsA self-confidence boost for kids!June 20, 2017Format: Kindle EditionMs. 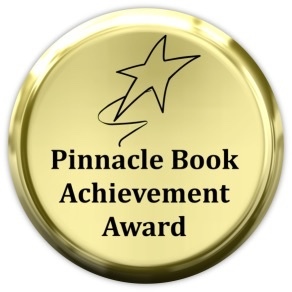 Janice Spina, a prolific writer of children’s books as well as books for young adults and adults, does it again. In “Jeffrey the Jittery Giraffe”, she created a lovely character, through whom she imparts a wonderful message to young kids and teaches them how to overcome self-limiting jitters and reminds them of the reward inherent in being kind to others. Lovely illustrations by John Spina. Great husband and wife teamwork! 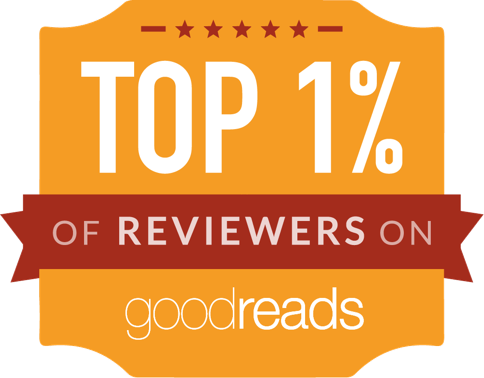 Thank you for stopping by to read about Jeffrey. 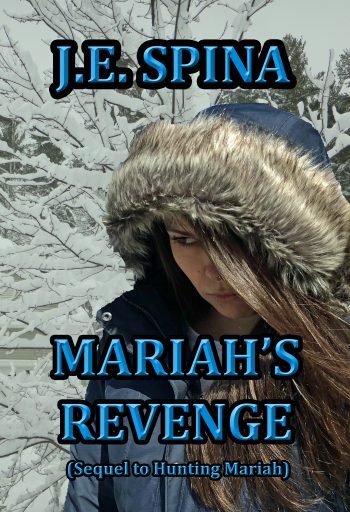 I hope you will check him out and other Jemsbooks on Amazon or Barnes & Noble. 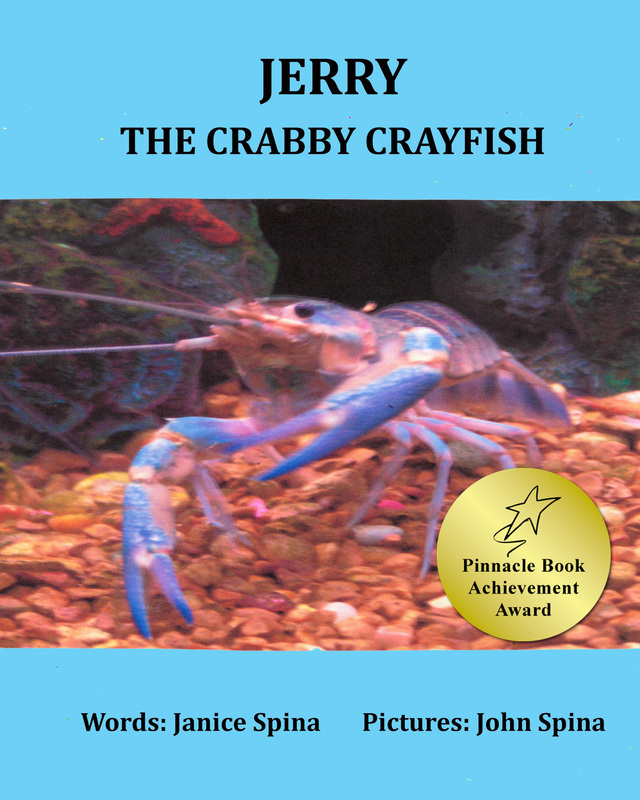 This entry was posted in 5-star reviews, animal stories, award-winning author, Award-winning book, Books for kids, books in rhyme, children's books, Jeffrey the Jittery Giraffe, Jemsbooks for all ages, Jemsbooks for Life Lessons, Life lessons, Reading, Writing, book reviews and publishing, poetry, children's books, YA and novels and tagged 5-star reviews, award-winning author, award-winning children’s books, fun books for kids, Jeffrey the Jittery Giraffe, life lessons for children, Limericks, Reading. Bookmark the permalink.